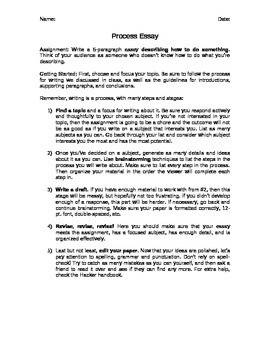 Students are asked to write a process essay describing how to do something. Their audience is someone who is unfamiliar with what they are discussing. 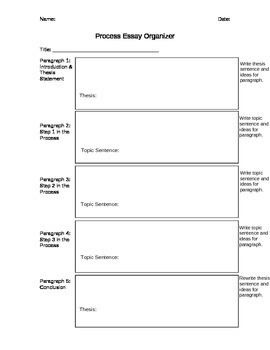 Includes prewriting graphic organizer.